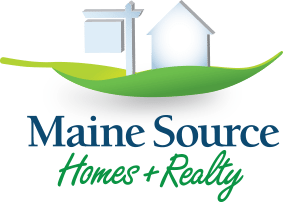 Here at Maine Source Homes & Realty, we love Lewiston-Auburn for a million reasons. One of them is the delightful abundance of romantic restaurants here! So now—as Valentine’s Day fast approaches—we thought we’d play romantic tour guide and shine the spotlight on 3 especially romantic restaurants in Lewiston-Auburn. Make your reservation, and make your dream date come to life! Located in the historic Bates Mill Complex, DaVinci’s will spoil you and your date with an eccentric menu featuring house-made garlic knots, fresh soups, brick-oven specialty pizzas, and a wide array of yummy Italian entrees. Everything is complemented by an extensive list of craft beers and wine, as well as full bar service and a gluten-conscious menu. One of Lewiston-Auburn’s premier dating destinations since 1978, The Sedgly Place dishes up mouth-watering food, impeccable service, and distinctive charm and atmosphere. Surrounded by lush, rolling, meadows, the restaurant is housed in a stately old New England Federal home built in 1786. Over the years the restaurant section of the home has grown, utilizing other parts of the house. Today there are four dining rooms throughout the first and second floors, offering a total seating capacity that exceeds one hundred. With its unforgettable ambiance of fireplaces, candles, hardwood floors, and antiques, this Maine classic brings you all the ingredients for an unforgettable dinner-date experience. There’s something oh-so-romantic about dining on fine exotic foods in a cozy, relaxed atmosphere. 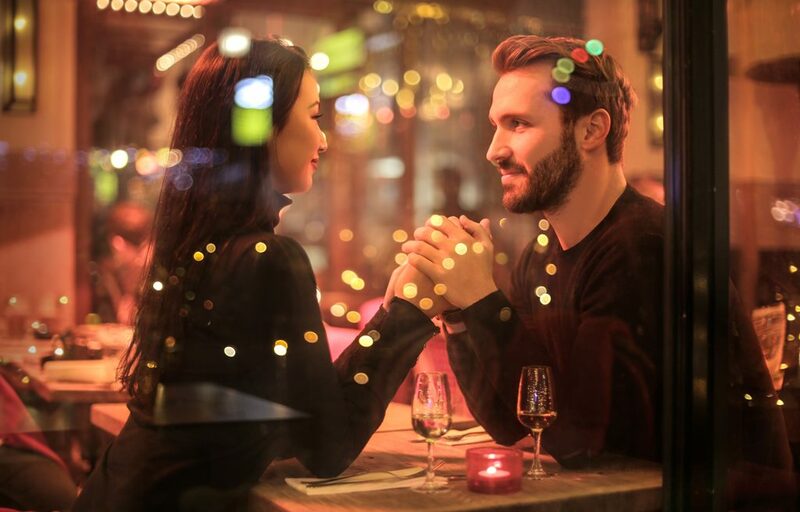 That’s the dating experience you’ll find at Mother India. A big favorite in Lewiston-Auburn since 2009, this is your destination for a wide variety of authentic north Indian cuisine. You’ll LOVE how Mother India uses rich spices and aromatic herbs to transform meat dishes, vegetarian meals, and gluten-free options into savory, delectable offerings!